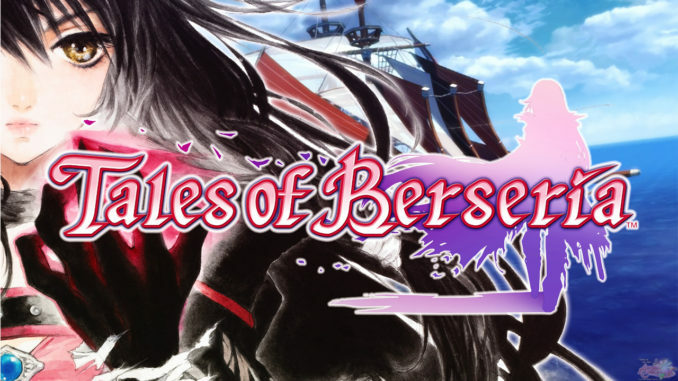 Famitsu Magazine scores for Tales of the Heroes: Twin Brave are in. The game received scores of 8/7/8/8, bringing it to a total of 31/40. 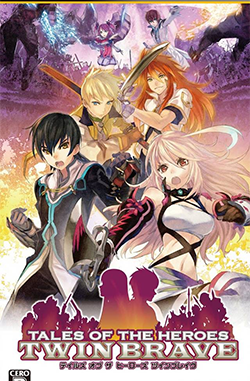 Though an acceptable score for a spin-off title, the game did score a point lower than Tales of VS, which got 32/40 before from Famitsu.According to comments from the reviewers, finishing up all of the characters' story modes takes around 30 hours, while completing everything would be around 50. Battles pretty much still have the Tales feel to it. 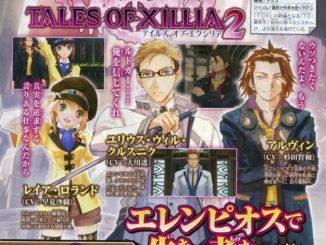 The Tales charm is still there. The game has a lot of volume. 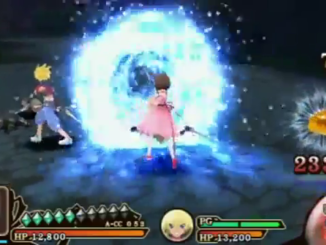 Actions and artes are easy enough to use in battle. The gauge is also easy to fill up and use repeatedly. Both the serious and comical scenarios were actually enjoyable. Both beginners and advanced players are sure to enjoy it. There is little variation in the enemies, so it could feel somewhat monotonous. The camera moves a bit too much that hitting enemies is a bit difficult until you're used to it. No scans yet. We'll put them up as soon as they become available. 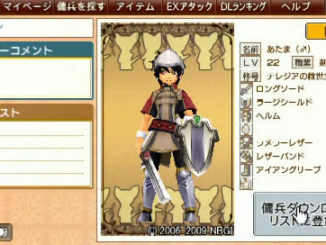 Tales of the Heroes: Twin Brave will be out for the PSP in Japan on February 23, 2012. 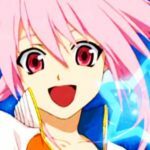 Play-Asia now has pre-orders open for both the regular version and the premium box. 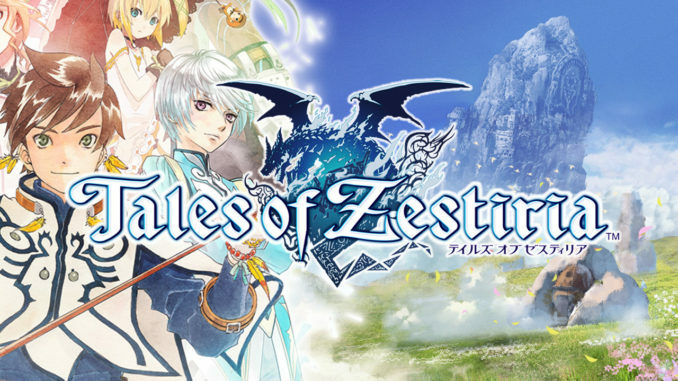 Two demos are also available either from the PlayStation Network or the game's official site.